Thank you for signing up! 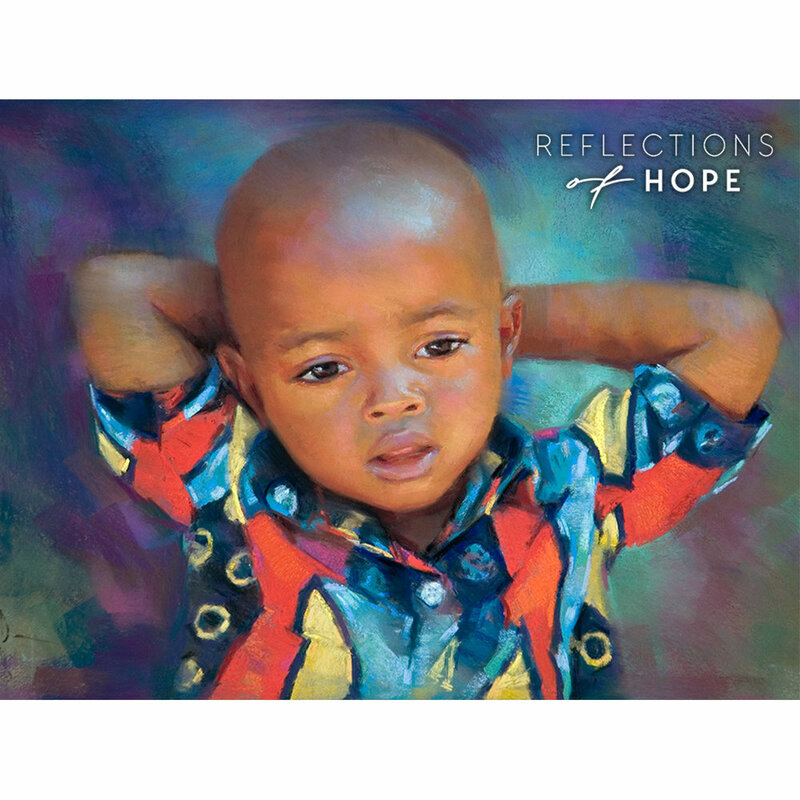 Below you can download a collection of FREE Reflections of Hope Screensavers and Wallpapers! Your desktop, laptop, tablets and smartphones will be transformed into sources of inspiration that remind you to choose hope.